As one of London’s leading estate agents we are always involved with the newest and most exciting opportunities for first time buyers, owner occupiers, seasoned investors and landlords. The South East of London has seen a great deal of development over the past 10 years; a dynamic that we expect to continue into the foreseeable future. There is so much on offer from this area that matches a wide range of styles and budgets; from luxury riverside apartments at Shad Thames, attractive warehouse conversions in Bankside and period buildings in Borough, our specialist team of agents have the experience and contacts to help you find your dream new home. There is no better time to invest in a new home in SE1; the economic climate has resulted in a market that has more opportunities than ever due to competitors tightening their belts. 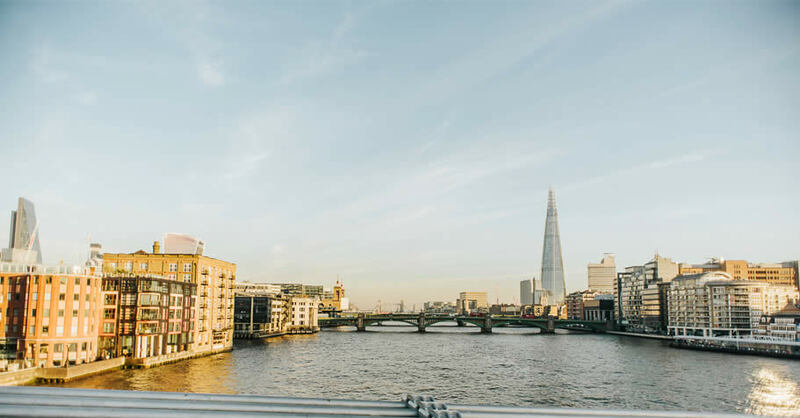 With an increase in foreign interest in London property, working with our experienced and connected team will maximise the investment potential. All of our new homes are developed to our high standards and are in some of the capitals most desirable areas. The new homes we have to offer range from stylish penthouses and duplexes, contemporary studios, design led apartments, waterside developments and apartments finished to an exceptional standard. Whether you are a first-time buyer or looking to add to your portfolio, our client focused approach will support and advise you throughout the entire process. Explore some of London’s most recent new home developments, including Aurelia, which can be found in the heart of Canning Town, and Hallsville Quarter which also forms part of the Canning Town regeneration. Harlequin Mansions which offers a collection of contemporary apartments on Cambridge Avenue. One the Elephant & Elephant Park, both located in Elephant & Castle and are designed to the highest specification. Parliament House with its breath-taking views across Westminster. Renaissance, in Lewisham, a contemporary development of over 700 apartments. The Battersea Power Station development, one of London’s most long-awaited property regenerations. Embassy Gardens, a luxury development located in Nine Elms, and Fitzroy Place which is the most significant development in Westminster for over 50 years. Why Choose Us For New Homes? Whether you're seeking sales or lettings, we have a diverse range of new homes, from stylish apartments to period properties and affordable flats. We work closely with some of the best developers in London and we have very strong relations with them, helping us to secure the best property for you. Covering both sales and lettings, our team of highly trained agents cover the full range of new homes services. We’ve been helping clients buy and rent new homes for around 20 years, and our agents have decades of property experience between them. Whether you're buying, selling, renting or letting, our agents are dedicated property professionals with specialist knowledge and training.